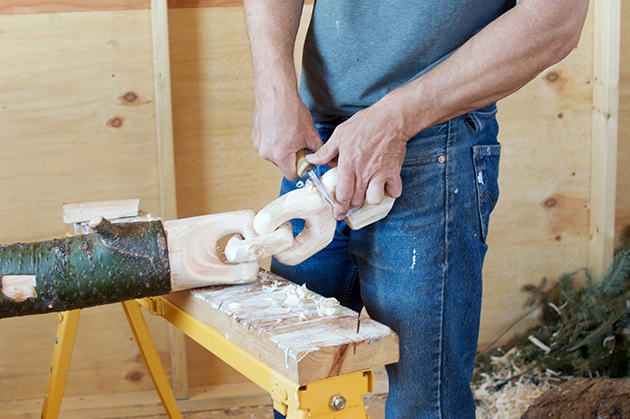 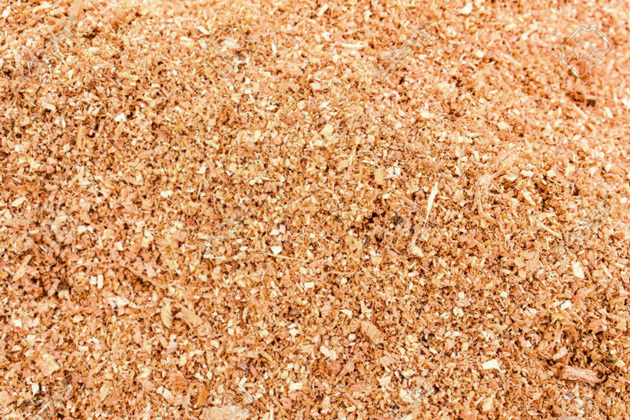 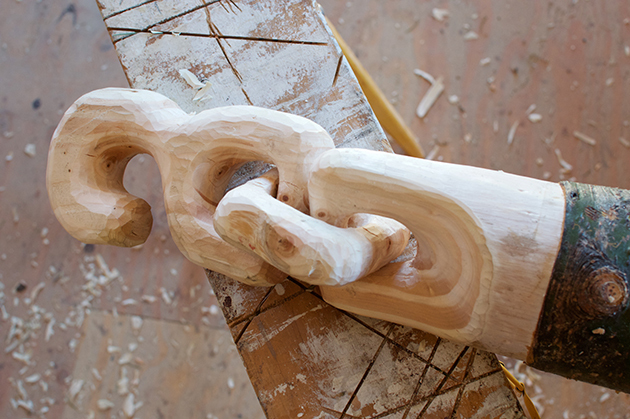 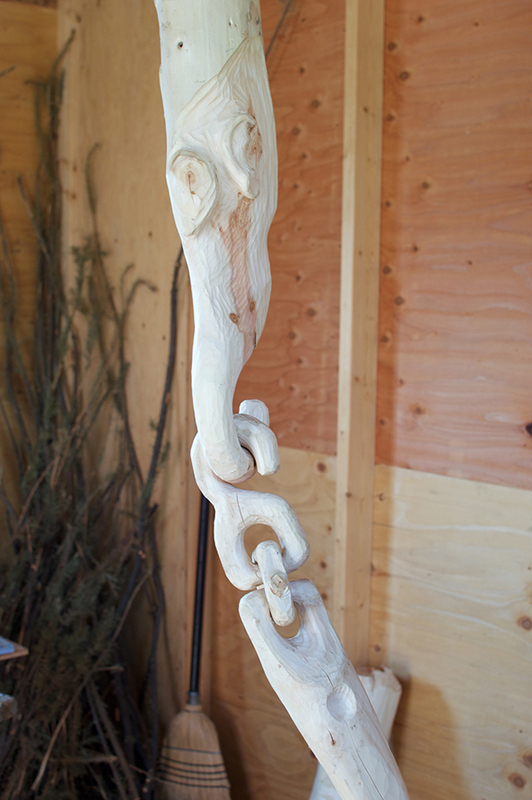 Destroyer (detail), 2012, Dan Webb, carved fir, 99 x 35 x 23 in., Private Collection, © Dan Webb. 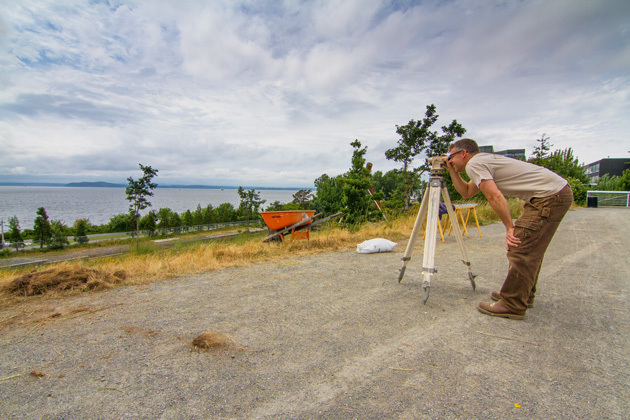 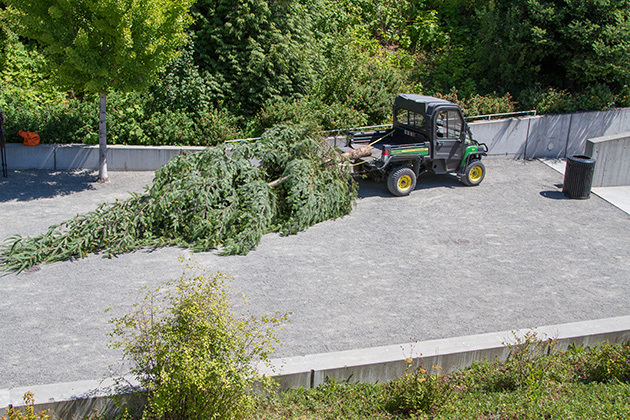 Continuing the tradition of compelling temporary summer installations at the Olympic Sculpture Park, SAM is proud to announce the commission of an original, site-specific work by Seattle artist Dan Webb. 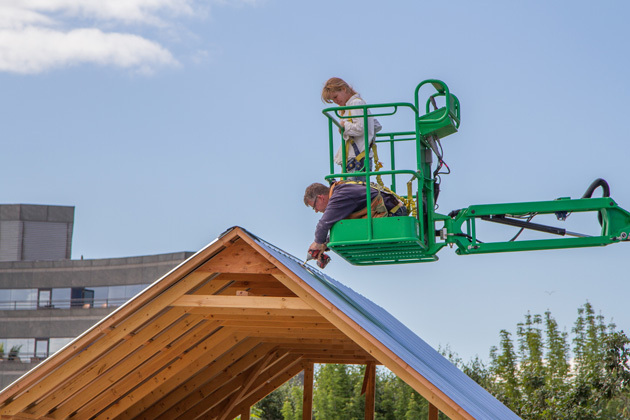 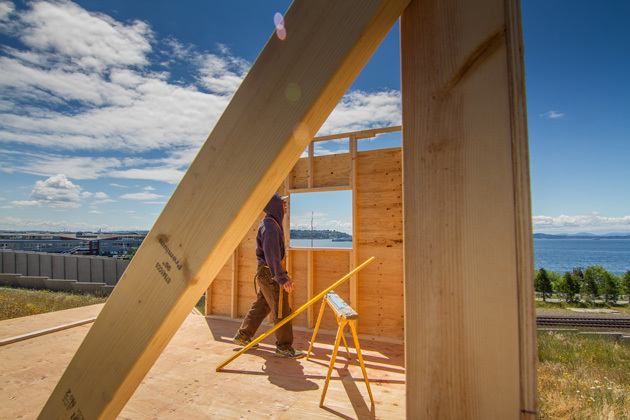 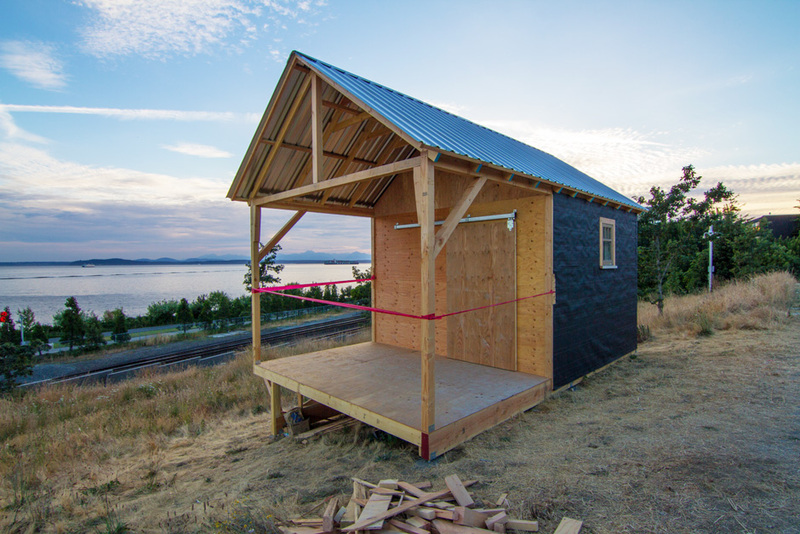 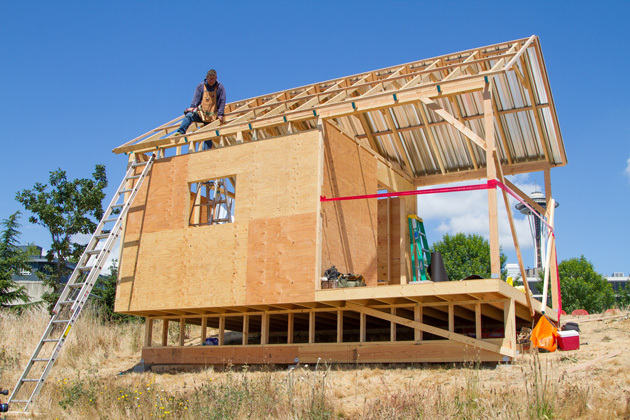 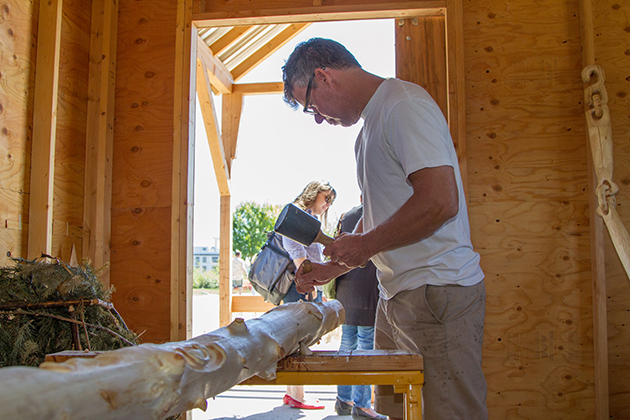 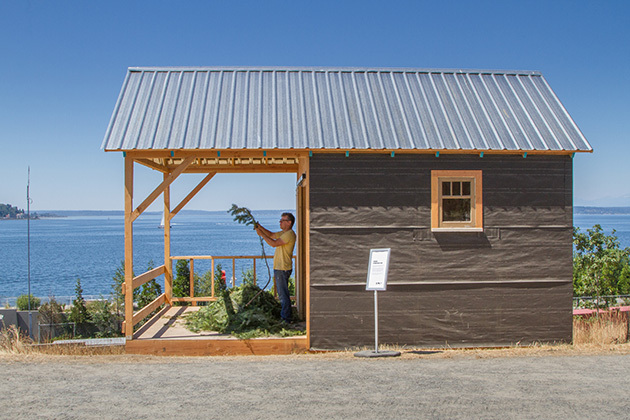 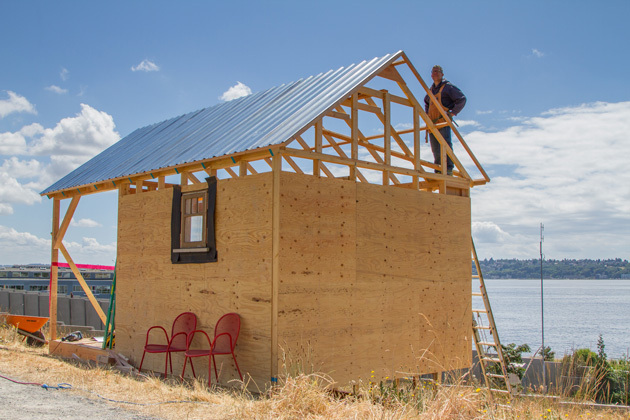 Working on-site over the course of the summer in a studio “shack” built by the artist, Webb will whittle a second life for one of the Olympic Sculpture Park’s own Douglas fir trees, which is slated to be felled by the park’s gardeners. 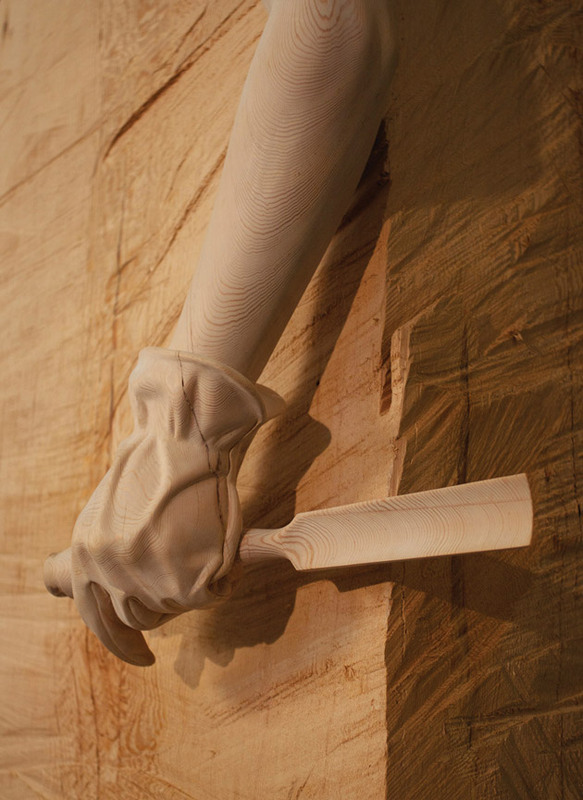 The various objects that Webb carves from the tree will in turn become, as the artist describes, "the raw materials for yet more things, until the wood itself has been exhausted, and only sawdust is left." 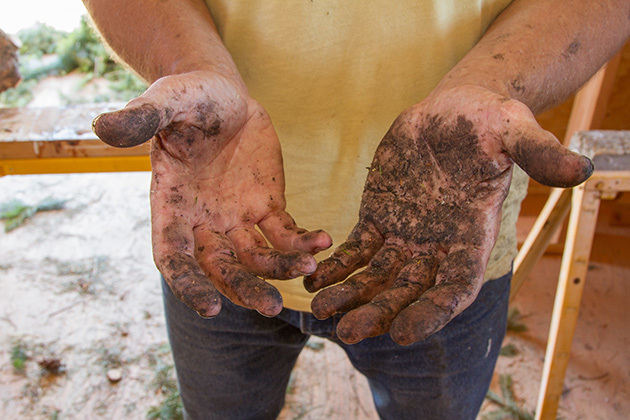 The tree’s seeds will finally be replanted into this mulch, growing in the park as a living record of the project. 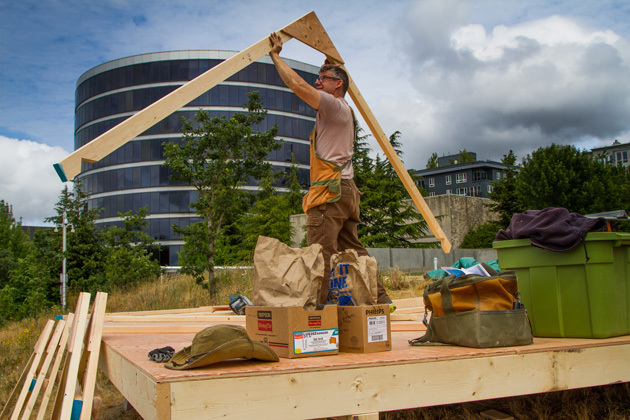 Materials for Break it Down generously provided by Dunn Lumber. 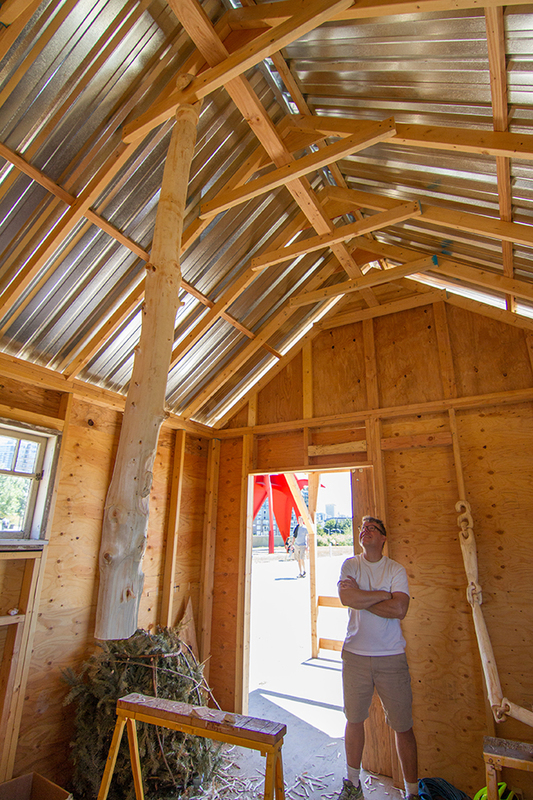 Photos: Matt Sellars and Dan Webb. 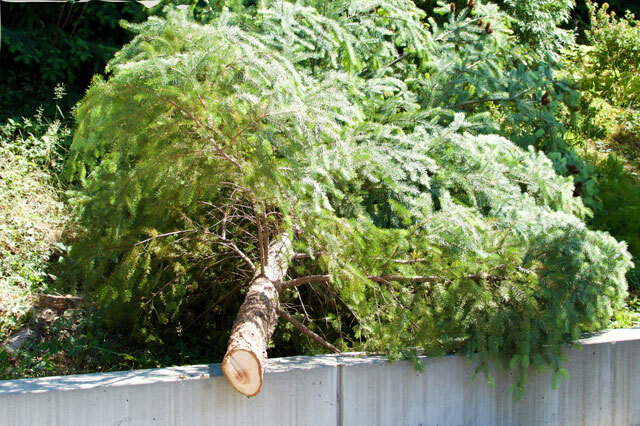 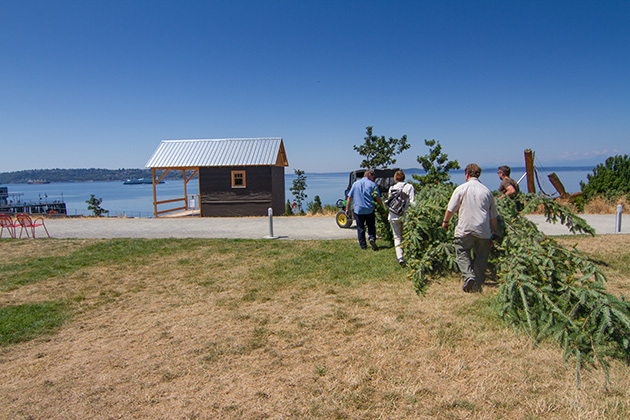 Once the shack is completed, Webb and the park’s gardeners will fell one of the Olympic Sculpture Park’s own Douglas fir trees, which must be removed for the health of the remaining grove. 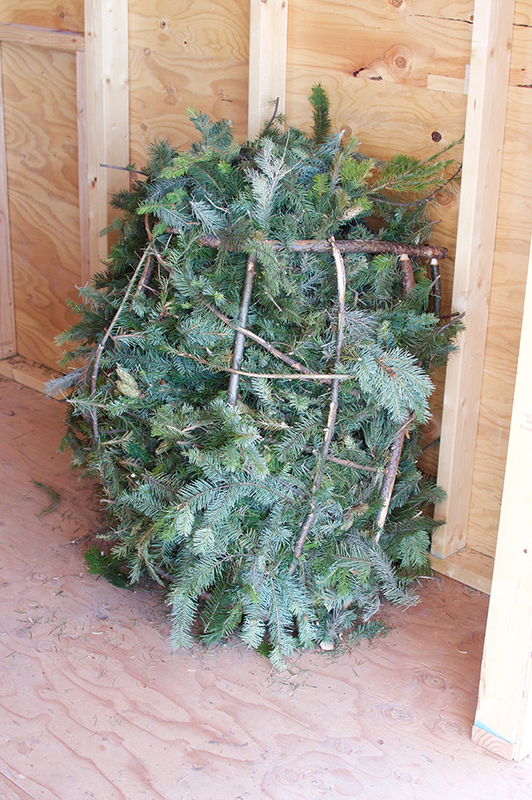 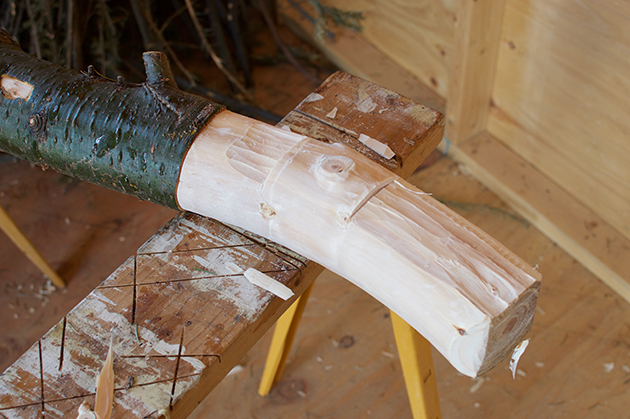 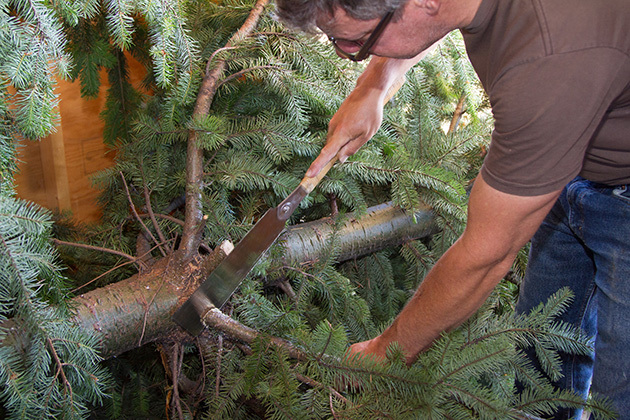 The tree will be cut at the base and moved to the shack, while the seeds will be preserved.